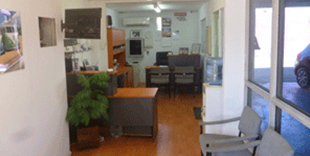 Our modern office and great service, makes your experience with us an enjoyable one. our friendly staff are trained to help you with any queries you may have. Our computerised quoting system makes working with insurance companies fast and efficient, getting your claim settled and your vehicle back on the road is our priority.